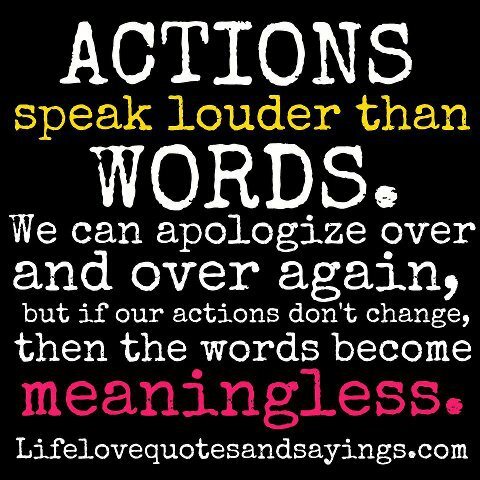 Quote : Actions speak louder than words. 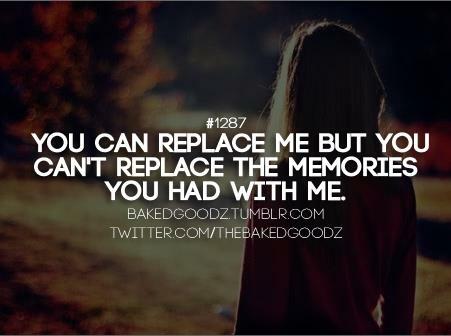 We can apologize over and over again, but if our actions don’t change, then the words become meaningless. This entry was posted in Quote on August 12, 2014 by narongt1979. 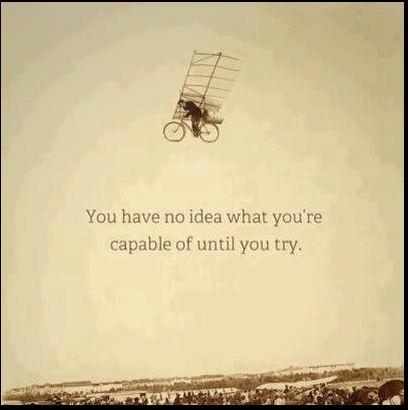 Quote : you have no idea what you’re capable of until you try. 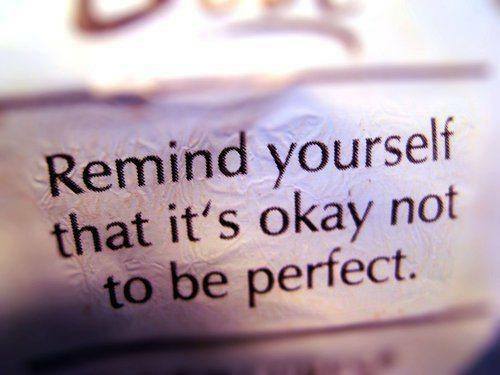 Quote : Remind yourself that it’s okay not to be perfect. 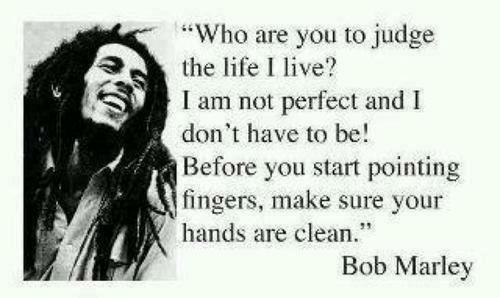 Quote : Who are you to judge the life I live? I am not perfect and I don’t have to be! Before you start pointing fingers, make sure your hands are clean. 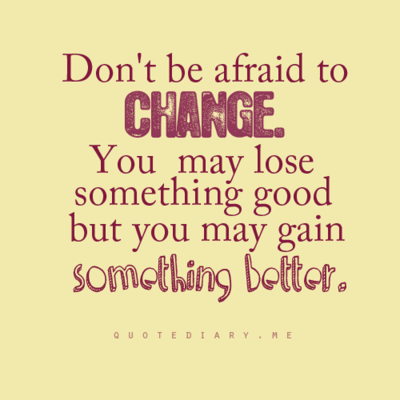 Quote : Don’t be afraid to change. 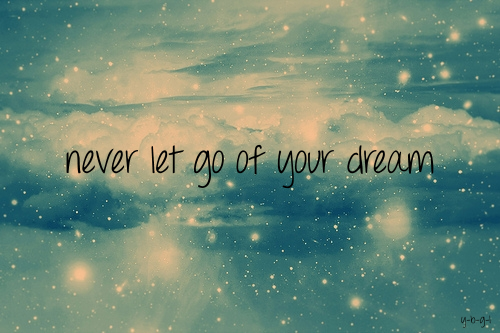 You may lose something good but you may gain something better.